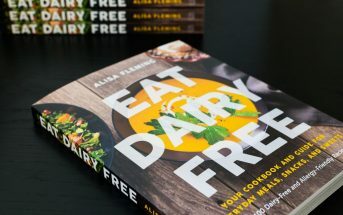 Whether you are a vegan, have dairy allergies, or are just someone who simply does not like drinking milk, there are heaps of milk alternatives to choose from. 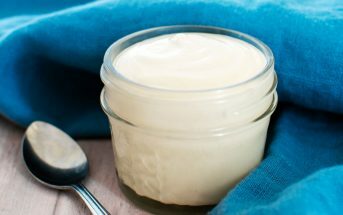 Soymilk and rice milk used to be the only options; but now, there is a plethora of dairy alternative beverages out there! Joining the ranks of soymilk and rice milk are hazelnut milk, oatmilk, almond milk, and now hempmilk. After browsing a bit on Living Harvest’s website to find out more about hemp and its health benefits I decided to pick up a carton at my local Whole Foods. 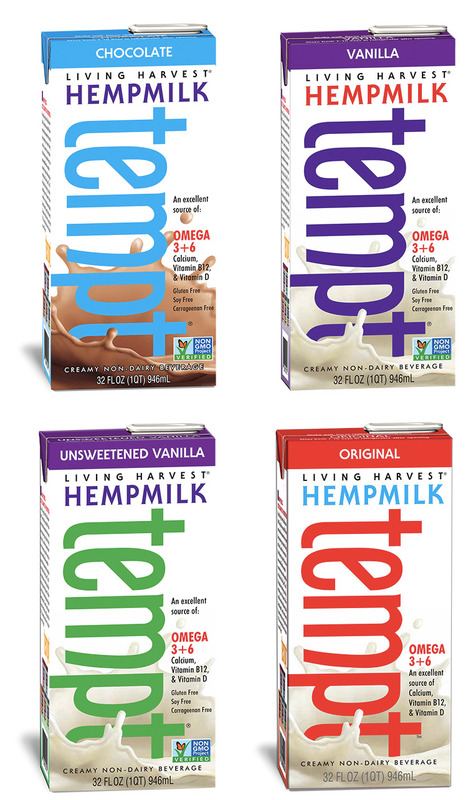 Living Harvest Hempmilk comes in three flavors: Original, Chocolate, and Vanilla. I decided to go with the vanilla, since that is the flavor I prefer the most. After pouring myself a glass of the ivory-colored liquid, I found myself gulping down the contents. This beverage was absolutely delicious! It has a smooth, mellow flavor and texture, reminiscent of French Vanilla; and, to my delight, is not overly sweet like other vanilla-flavored beverages. It only took one cup of Living Harvest hempmilk to get me hooked! As for nutrition, one cup of Living Harvest hempmilk has a higher sugar content, and lower protein, compared to other milk alternatives. Although it is important to note that the pros of the hempmilk certainly outweigh the cons. 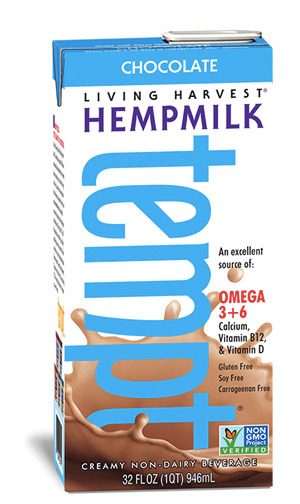 Along with all-natural, wholesome ingredients, hempmilk contains several nutrients! Including 15% of the RDA for Iron, 46% for Calcium, 25% Vitamin D and Vitamin B12, 5% Folic Acid, 18% Vitamin A. In addition, it contains Omega-3 and Omega-6 fatty acids, and all 10 essential Amino Acids. Quite a few nutrients packed into just one cup! As a vegan, I appreciate the exceptional levels of vitamin B12, calcium, and other important nutrients that Living Harvest hempmilk provides; and, perhaps more importantly, I enjoy its delectable taste and smooth texture as well! Overall, I consider it to be a great substitution for dairy-milk, soymilk, and other nut- and grain-based milk alternatives. I purchased a carton of Living Harvest hempmilk at my local Whole Foods store for $3.69 – although it costs a bit more than other beverages, I feel that it’s well worth the price. 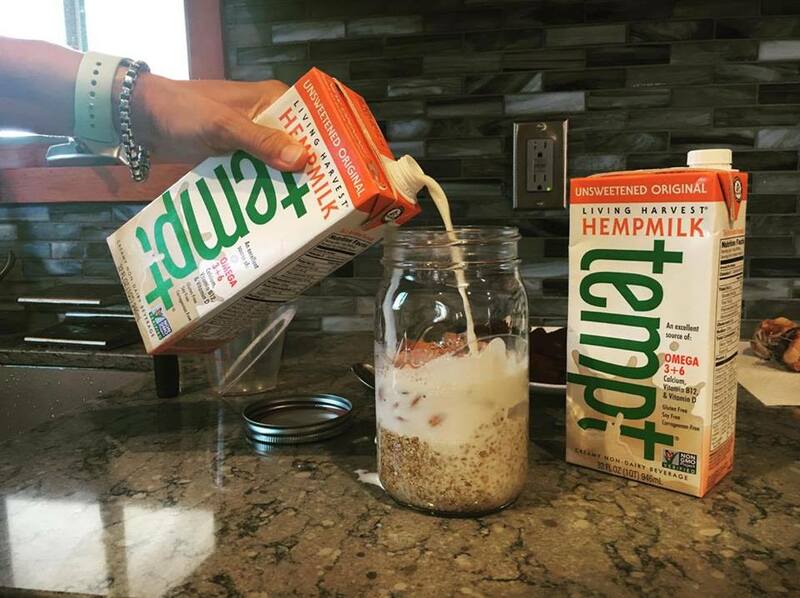 Since it is a shelf-stable beverage, I plan to stock my pantry with cartons of Living Harvest hempmilk – yes, it is just that good! Certifications: Living Harvest Hemp Milk is Certified Kosher Parve, Certified Vegan, Certified Gluten Free, and Non-GMO Verified. Dietary Notes: By ingredients, Living Harvest Hemp Milk is dairy-free / non-dairy, egg-free, gluten-free, grain-free, nut-free, peanut-free, soy-free, vegan / plant-based, vegetarian, and paleo-friendly. Nonetheless, always read the ingredient statement and check with the company on their manufacturing processes for all varieties if potential allergen cross-contamination is an issue for you. Processes and labeling are subject to change at any time for any company / product. 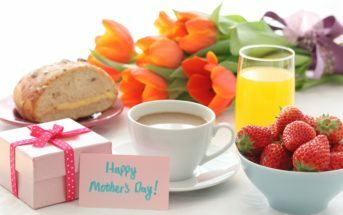 For More Product Information: Visit the Living Harvest website at livingharvest.com.